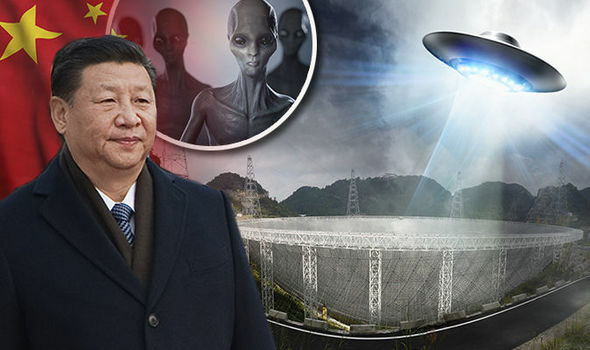 China, which on its way to emerge as a Space Superpower, claims to be the first nation to make contact with alien life using the world's largest radio dish. 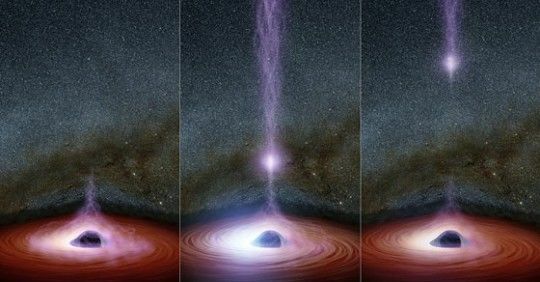 According to researchers, the dish, which is 500-metre Aperture Spherical Telescope is about twice the size of the US' Arecibo Observatory in Puerto Rico, can detect signals from the deepest depths of space. In 2016, China became a space exploration powerhouse after it fired its brand new lab Tiangong 2 into low orbit – joining the US and Russia. The telescope, made up of 4,500 triangular aluminium panels. It features the world's largest aperture, at 500 metres, and has a total area equal to 30 football fields. 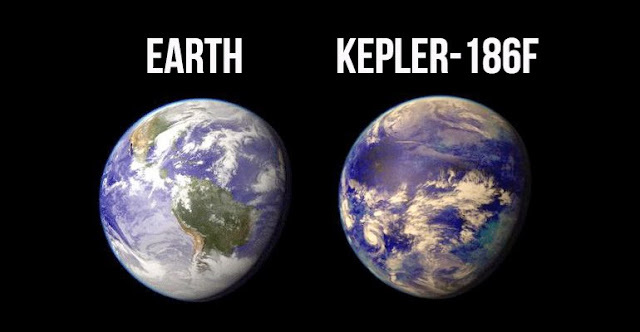 It not only surpasses the Arecibo Observatory – once the world’s largest single-aperture telescope – in size, but also in sensitivity and overall performance. China made the move following numerous dozens of suspected-extraterrestrial encounters, including the claims that a UFO was seen over the Great Wall of China last week, reports Daily Star Online. According to reports, China has spent billions of dollars into space exploration and the world's largest dish to detect alien signals coming from other galaxies. Chinese President Xi Jinping said the bold project would enable them to take larger and further steps in space exploration and make new contributions to building up China as a space power. A researcher Liu Cixin described the dish as something “out of science fiction.” Liu has written many books about the risks of first contact and warns that the “appearance of this ‘other'” could end with mankind's extinction. In one of his books, he said: “Perhaps in ten thousand years, the starry sky that humankind gazes upon will remain empty and silent”. “But perhaps tomorrow we'll wake up and find an alien spaceship the size of the Moon parked in orbit,” he said. Wheelchair-bound space boffin Stephen Hawking has also warned researchers several times about the risks of contacting aliens. wtf is this article all about? bs and insulting Hawkins?